Jody Wilson-Raybould says she never tried to meddle in the SNC-Lavalin file after she was shuffled out of the attorney general’s job. 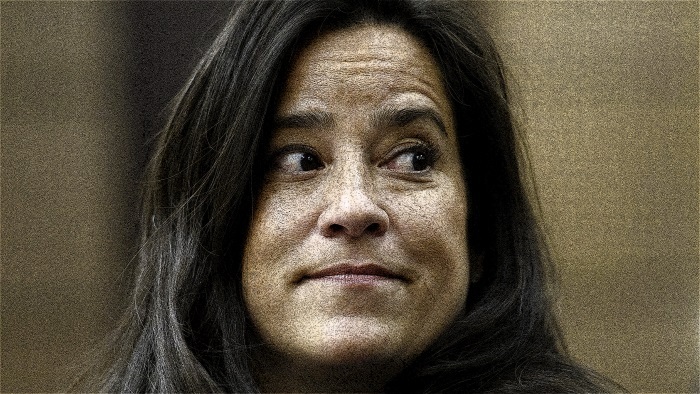 In an interview with CBC Radio Vancouver’s The Early Edition, Wilson-Raybould denied reports that she demanded that her successor, David Lametti, be directed not to override an independent prosecutor’s decision to make SNC-Lavalin face a criminal trial. The Vancouver Granville MP insisted she has always been clear on the independent role and authority of the attorney general, and flatly denied trying to bind Lametti on her decision not to intervene in the SNC-Lavalin prosecution. Too bad, she should have. Looks like the Trudeaupians are caught in another lie.